Yosemite Clinic is a comprehensive ambulatory surgical center, specialising in short stay and day case surgical procedures. Our operating rooms are designed specifically for minimally invasive surgeries and equipped with the latest medical technology to ensure surgical and patient outcomes are optimal. Our clinical systems and nursing care follow strict international guidelines for managing day case surgeries. Our priority, at Yosemite Clinic is to deliver safe, reliable and efficient medical care to our patients. We want you recovered and back to your life as soon as possible. Minimally invasive surgery or key hole surgery is performed using high technology equipment and devices that deal directly with the medical complaint, for example, an inflamed appendix or gall bladder. This technique reduces the unnecessary trauma of traditional open surgery. 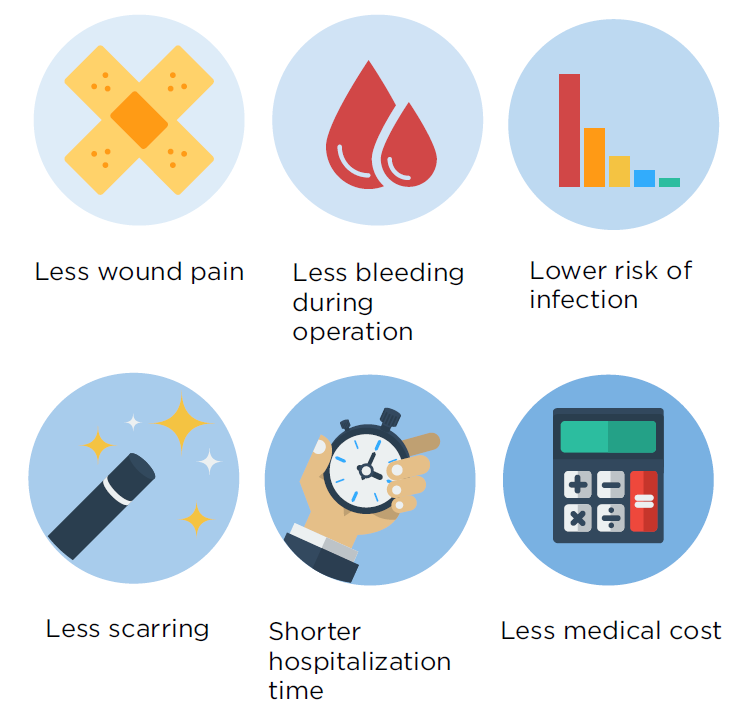 With minimally invasive surgery, patients experience significantly less pain and return to their normal life activities faster. Yosemite Clinic is owned and managed by physicians. Our skilled surgeons and anesthesiologists possess a range of international experience. 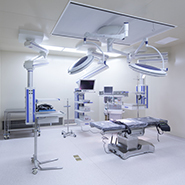 Our operating rooms are equipped with laminar flow and we follow strict infection control guidelines. 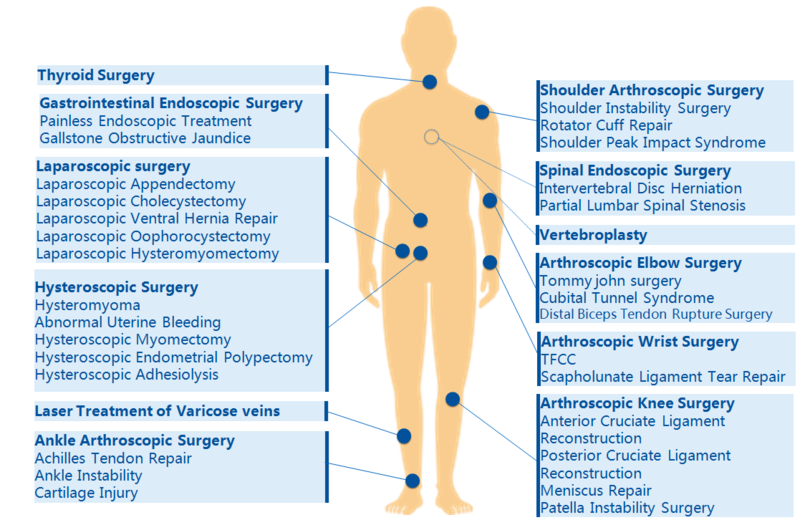 We use international standard clinical pathways for managing our Day Surgery Cases. Our experienced team of physicians and nurses support you and your family with preparation and follow up support. Our recovery rooms are very comfortable and closely monitored by the medical team.